Welcome and thank you for choosing Cape May National Golf Course! Enjoy sun, sand, swings, & strokes with The Chalfonte Hotel & Cape May National! The academy will focus on personalized instruction with Cape May's Golf Professional, Mickey McLaughlin, to perfect your Short Game, Full Swing, & Putting complete with Video Analysis. 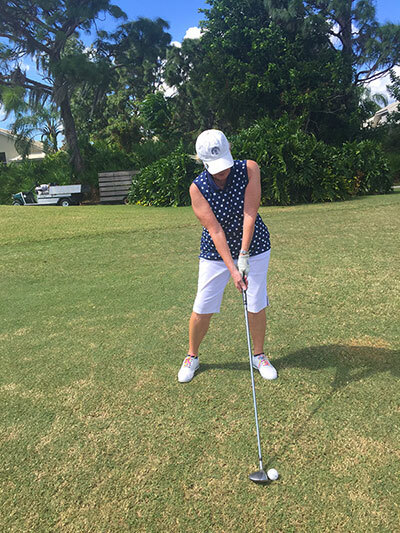 Practice your skills at the driving range & with 9 holes of golf each day. Club storage, bag tag, & a gift from Cape May National are also included. Enjoy Sunday & Monday night accommodations at The Chalfonte Hotel; a cocktail party at King Edward Bar to meet Mickey on Sunday night from 6:30 PM to 8:00 PM. Feast on 2 Southern Country Breakfast Buffets Monday & Tuesday morning, 1 Chalfonte Southern Style Dinner Monday evening, & enjoy 2 lunches at Cape May National Golf Club. Package rate: $1,035.00 per person for 2-Day Golf School & Accommodations. Reserve your spot now! Please call The Chalfonte Hotel at 609-884-8409. Visit www.chalfonte.com to sneak a peek & learn the history of Cape May's oldest continuously operating hotel! Call Mickey with questions about the Golf School at 609-651-3943. The Junior Golf Summer Program will focus on full swing, short game, putting, bunker & sand shots, golf clubs, rules & etiquette! Sign up any time for 2019. Registration fee: Registration is $150 per participant	for all levels. Clubs and range balls are included. To register, call the golf shop at 609-884-1563 or call Mickey at 609-651-3943. Call Mickey with questions about the Golf School at 609-651-3943. Ladies Golf & Cocktails all summer long on Tuesdays from 5:30 PM to 8:00 PM. Please call Mickey to reserve a spot at 609-651-3943. 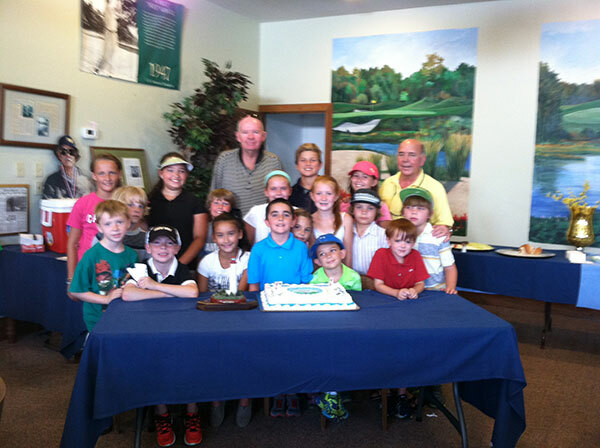 Bring your family and learn to play golf for a lifetime! The golf clinic isfollowed by dinner at the Chalfonte Hotel. 2 PM to 3:30 PM. Call the Golf Shop for more information at 609-884-1563. For more info, call and ask for Mickey at 609-651-3943.